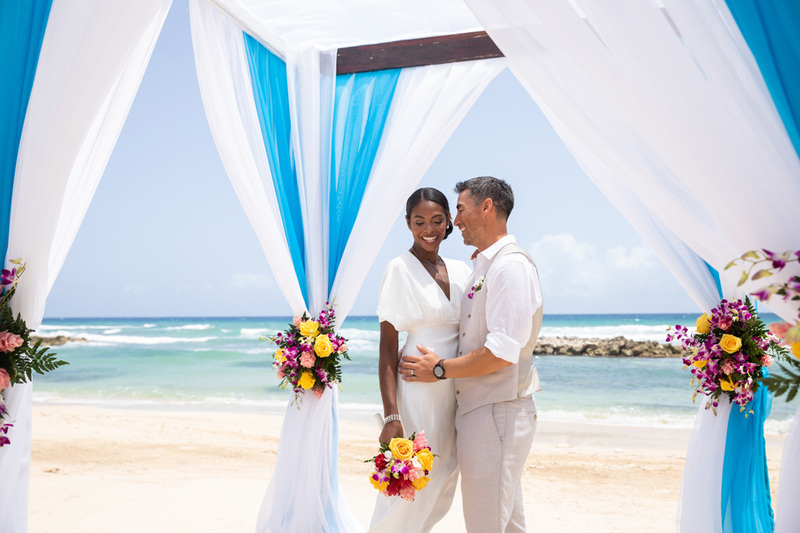 This sophisticated adults-only retreat promises us luxurious rooms and suites that capture the charm and tropical style of this island paradise on our honeymoon in Jamaica. Every room and suite is beautifully designed with a fresh palette of neutrals, exotic hardwoods, contemporary décor, and fine furnishings. We will enjoy a spacious terrace or balcony, lavish bathrooms with a rainfall shower, soaking tub, and designer toiletries, plush bathrobes and slippers, a king size bed with luscious bedding, and more. Thanks to your wedding gift, we will indulge in a night of pure honeymoon bliss! Together we will make our way down to the beach where our intimate dinner experience awaits. While the soothing sounds of the ocean serenade us throughout the evening, we will tantalize our palate with sumptuous cuisine and a bottle of wine or champagne. It will be a night to remember and one that we will cherish forever! 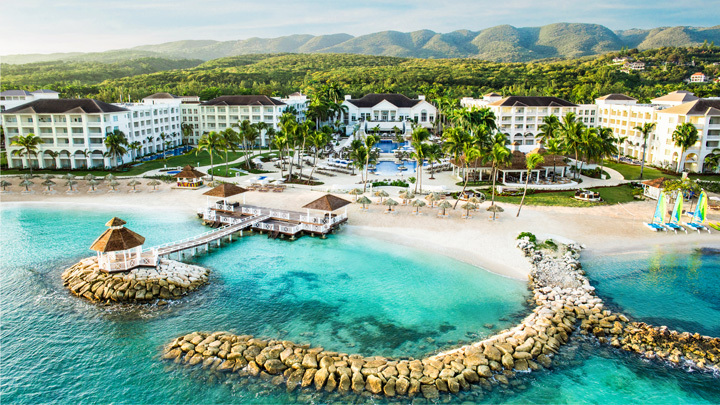 Nestled between Jamaica’s famous Blue Mountain ridge and its turquoise Caribbean waters in Montego Bay, we will experience the trip of a lifetime at Hyatt Zilara Rose Hall. Here, we will enjoy a romantic evening with a dinner for two on the beach, discover a world of peace and calm in the spa, or embark on an adventure with a variety of activities and tours. 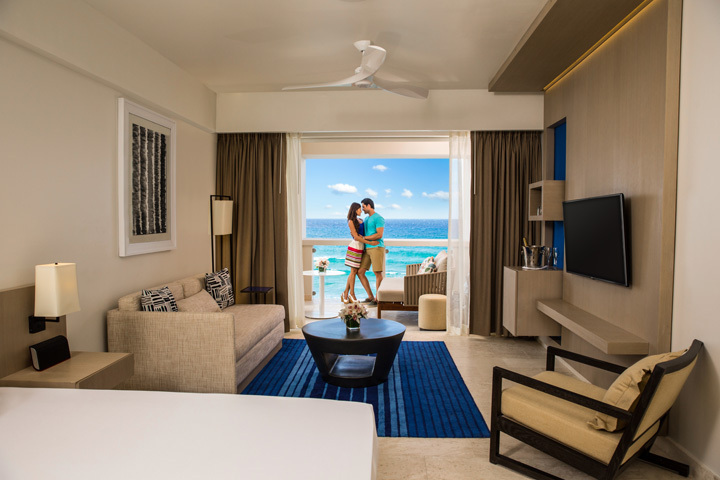 With your wonderful wedding gift, we will create unforgettable honeymoon memories with this extra resort credit! In the tranquil settings of the spa, we will discover a world of serenity and pure honeymoon bliss. 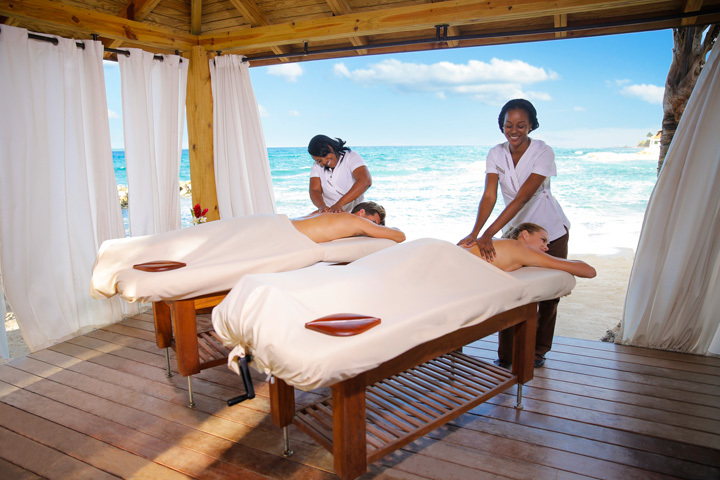 The Spa boasts a lavish array of spa treatments, from soothing massages, relaxing body rituals, refreshing facials, luxurious manicures, pedicures, and more. An inviting hydrotherapy area allows us to let all our cares drift away as we soak in stunning surroundings of The Spa! Hyatt Zilara Rose Hall promises us the wedding of our dreams! The moment that we speak our vows of everlasting love is one that we will look back on for the rest of our lives. Their wedding professionals will make sure that every detail is stunning with their gorgeous beachfront pavilions, lush garden venues, beautiful ballrooms, floral arrangements, decorative and delicious wedding cake, delectable menus, champagne toasts, and a wide variety of other ways to customize our wedding. With your lovely wedding gift, we will experience a destination wedding that is elegant, effortless and exquisite!